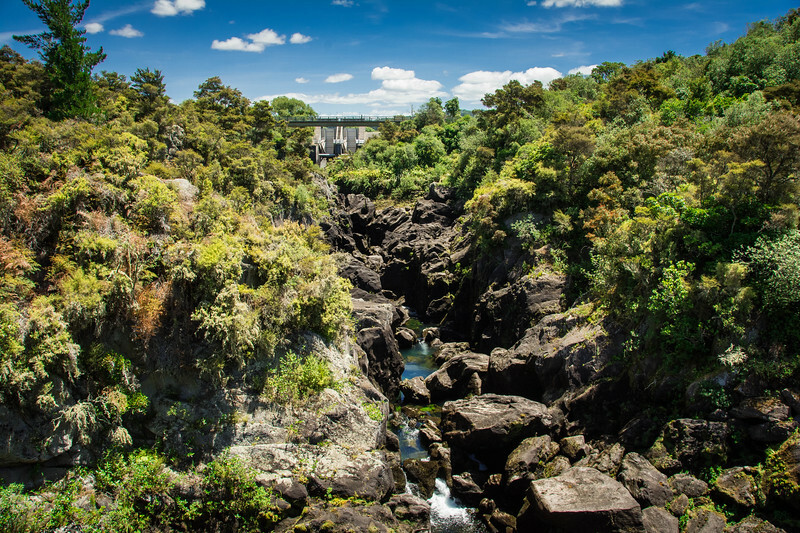 Aratiatia Dam - How to Enjoy the Full Force of the Waikato River? 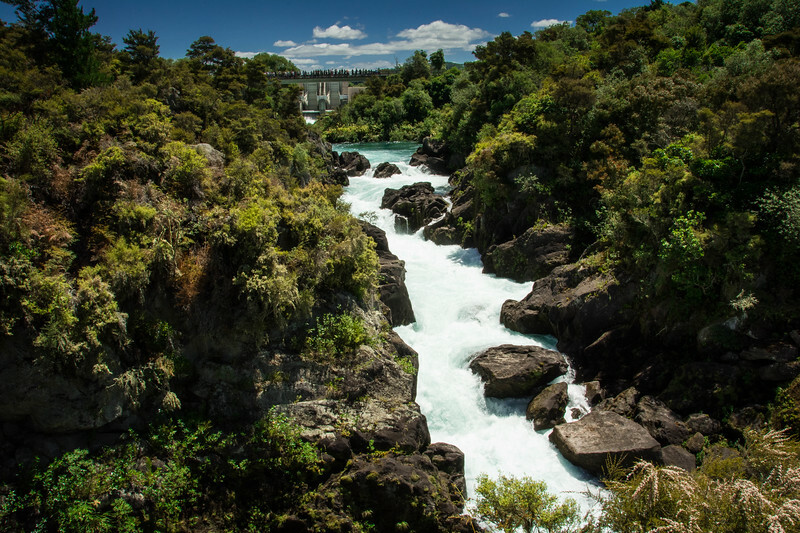 Aratiatia Dam – How to Enjoy the Full Force of the Waikato River? Nature has a strange way of capturing your attention when you consider the power it possesses. It’s only in times of natural disasters such as major flooding do we realize just how much water can impact our lives, so having the opportunity to watch a controlled flood via the opening of a dam is an experience we can all learn from. 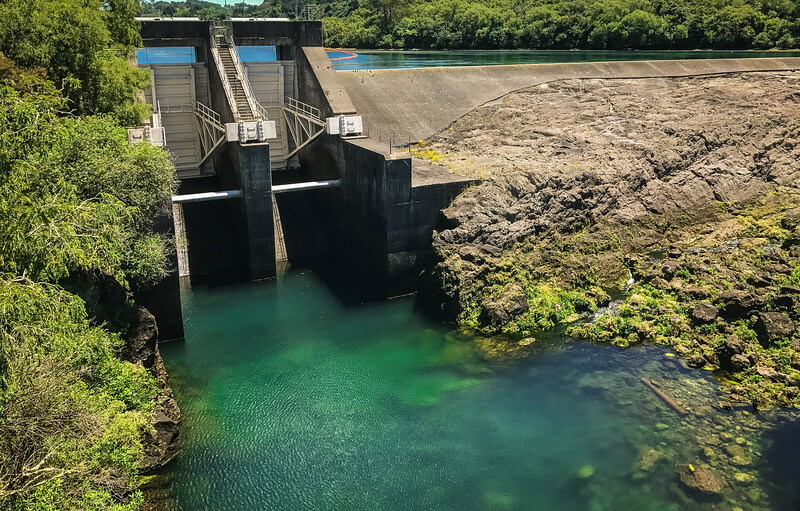 The opening of the Aratiatia Dam located in the Taupo region of New Zealand is a great example that we recently watched from an amazing viewpoint. 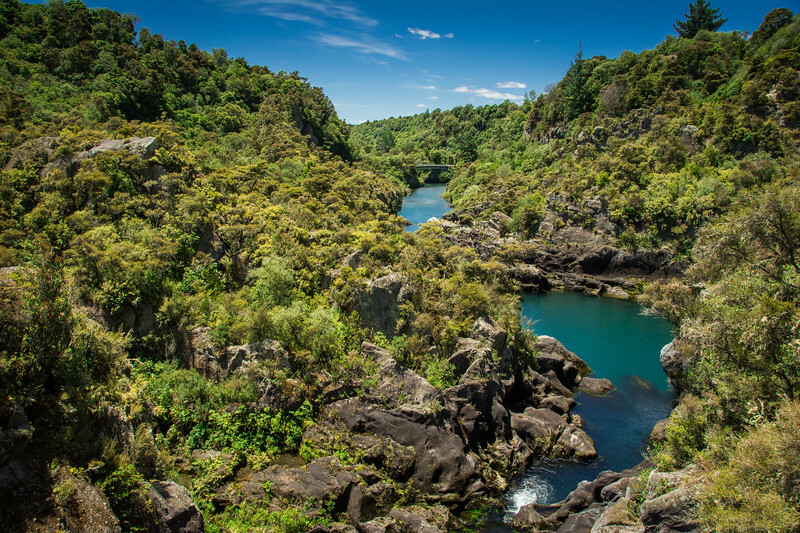 The Aratiatia Dam may not be one of the more infamous dams around the world but the landscapes throughout the Waikato gorge make this one of the most incredible experiences. 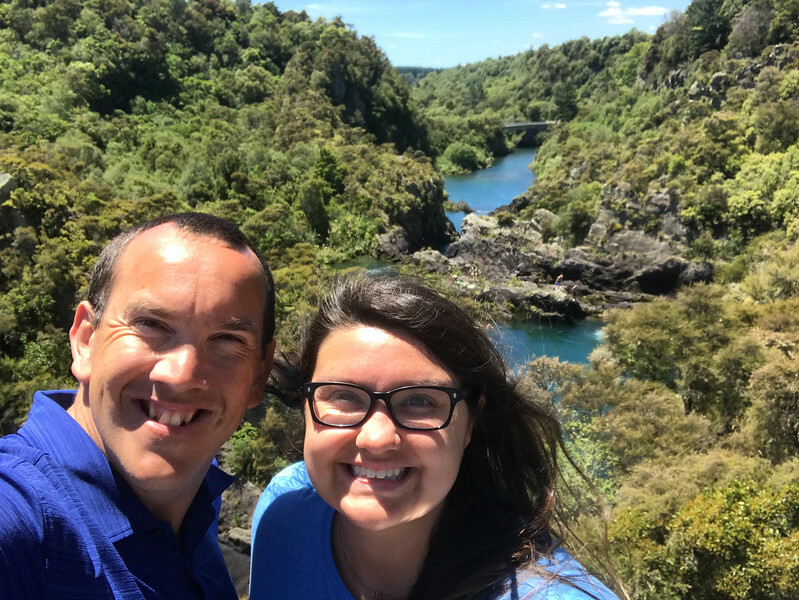 Having spent the morning experiencing the breathtaking sight of Huka Falls just a few miles from the Aratiatia Dam, we headed to this man-made attraction looking forward to seeing how powerful the Waikato River really was. 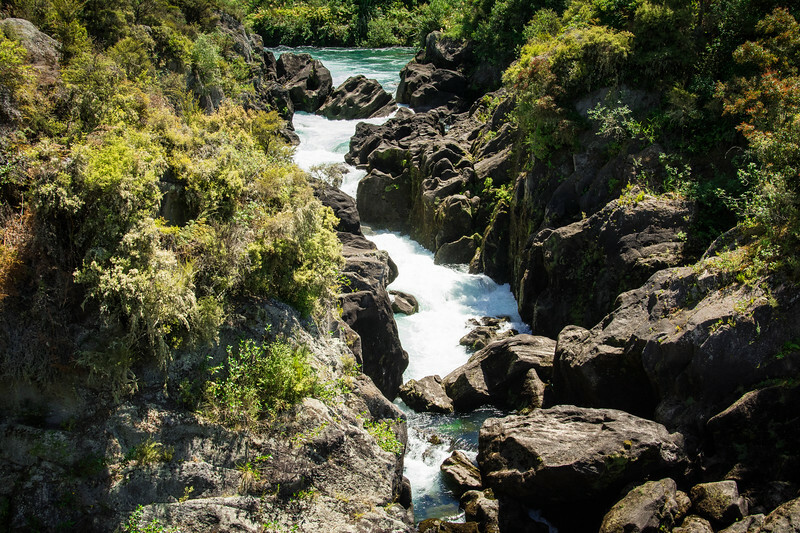 Let’s take a look at two very distinctive canyons before and after the Aratiatia Dam opened. 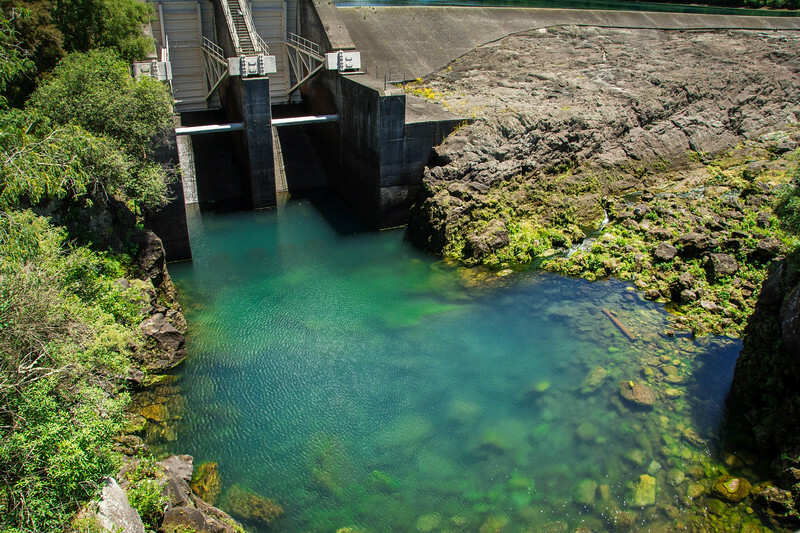 The Aratiatia Dam opens three times each day (four times daily in the summer) releasing 80,000 liters of water in a short amount of time. 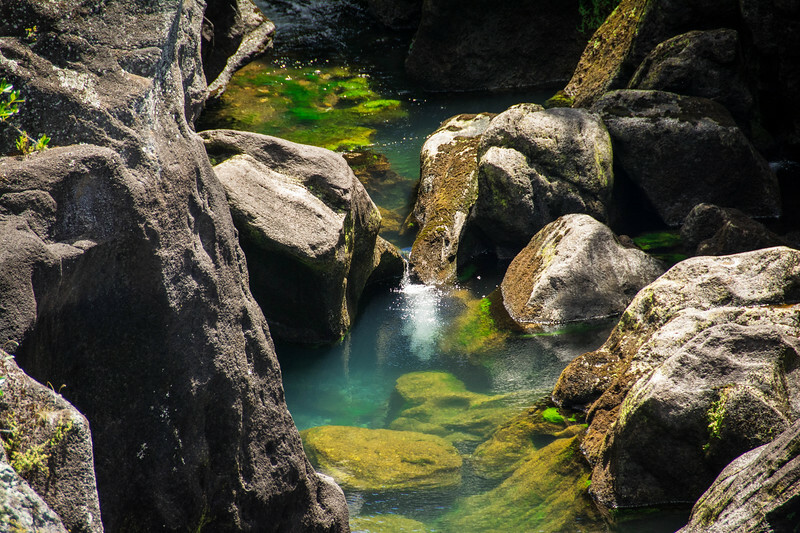 As you will see from our images, the instant change from a calm river canyon to the onrushing sight of waves crashing through this gorge is incredible. 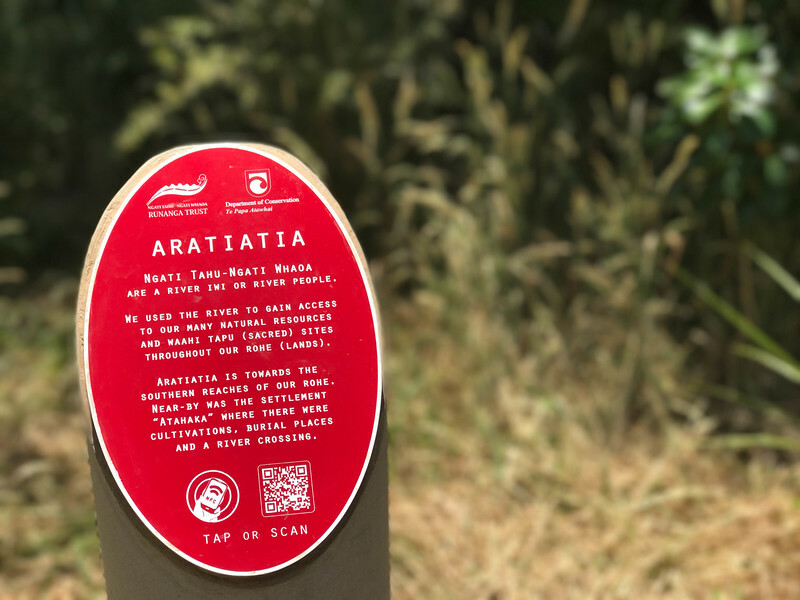 I want to emphasize the importance of staying safe when visiting attractions like this so please be sure to read these safety tips that I have paraphrased in certain parts but are all applicable to the Aratiatia Dam. 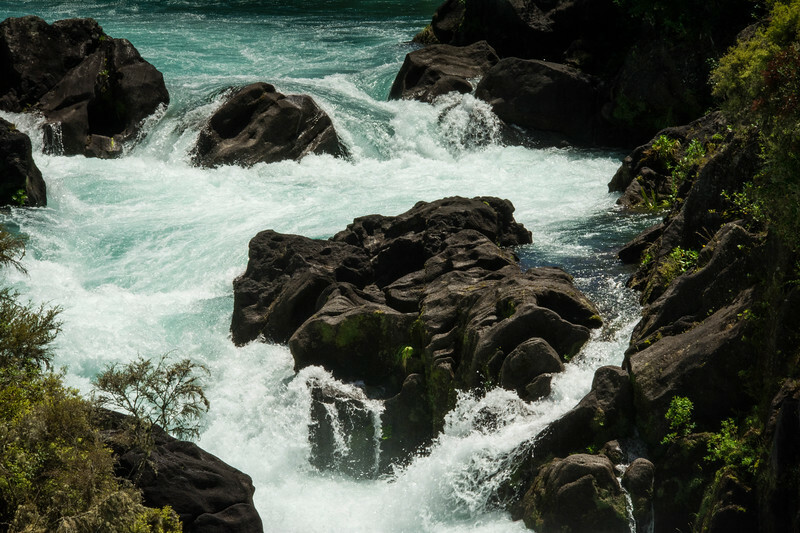 Unfortunately, there have been horrendous fatal stories of swimmers enjoying the calm waters of the Waikato River and ignoring the sirens from the dam but when you see the power of this water with your own eyes, you realize this is not something to be arguing with. 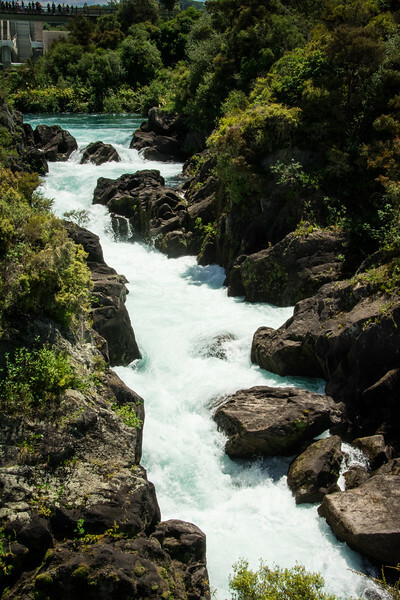 Stay out of the Aratiatia Rapids at all times. Never swim or kayak in this area, especially minutes prior to the dam opening! Observe all safety warnings and signs. 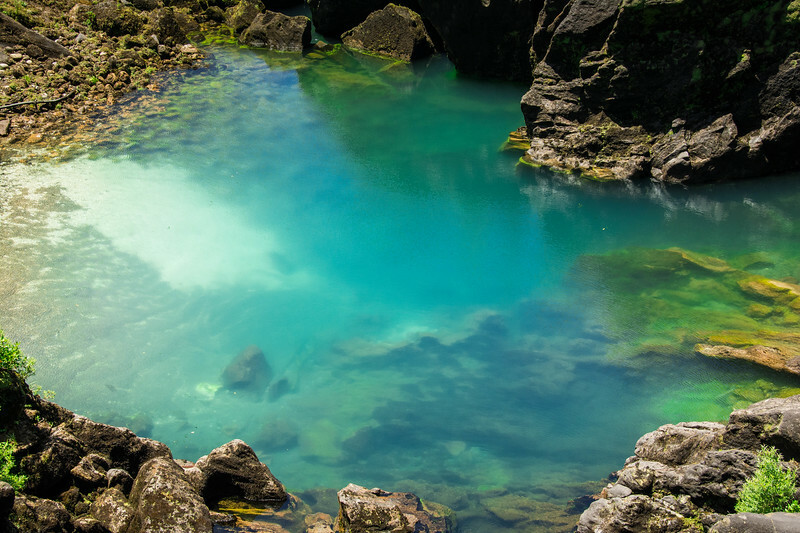 Treat the gorge and downstream pools as operational and live at all times, regardless of whether there are active sirens. Fences define safe areas and difficult terrain also forms a natural barrier, so don’t even attempt to find the ‘perfect’ viewing point if it is beyond a barrier. 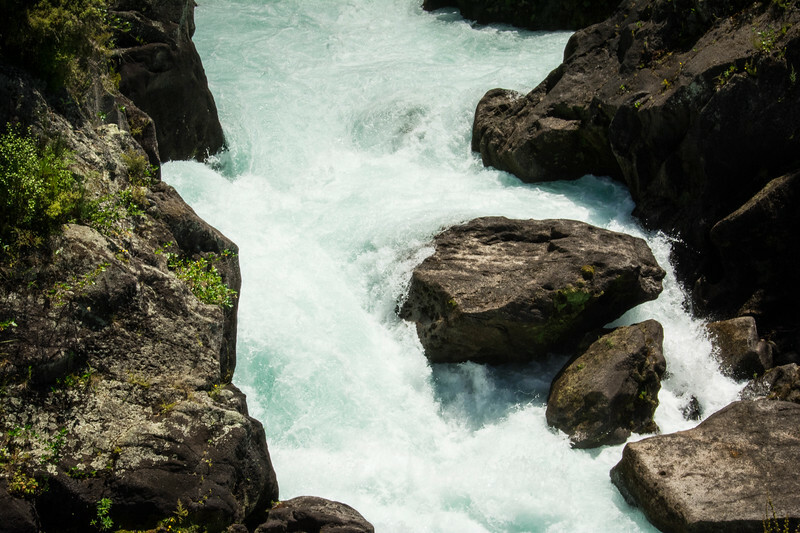 Sirens blare at intervals before each release of the water. Follow the safety signs that are located throughout this attraction! Enough of the negative stories…if you abide by the rules, you will have an amazing time watching human intervention and nature creating an epic experience! 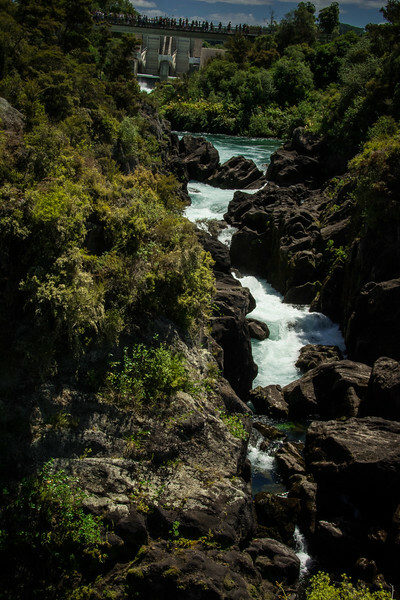 The beauty of watching the opening of the Aratiatia Dam is that there are a number of awesome overlooks and vantage points where you can appreciate this. If you have enough time and want to appreciate the full extent of the experience, it’s probably wise to watch this multiple times from various overlooks. If you have no desire to go hiking, you can walk across the bridge that crosses the dam and admire the canyon below you as the water comes crashing through the moment it opens. Alternatively, there are a couple of hiking trails that are easy to navigate and provide a close-up view of the canyon. We opted for the shorter of the two trails and honestly, this appears to be the best location rather than the furthest point though from there you can look back and appreciate the full extent of the canyon. 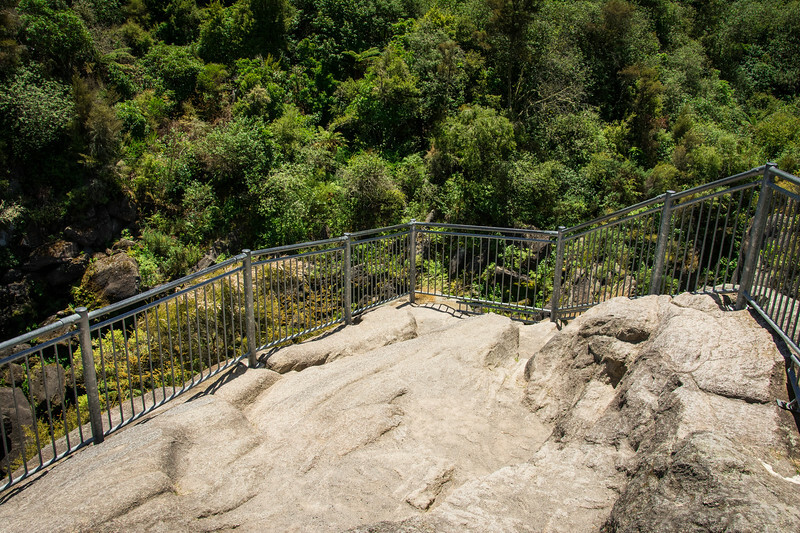 A short 10-minute walk along a gravel path leads to the final stretch which is the most challenging as you clamber down a couple of rocks to the viewing platform. 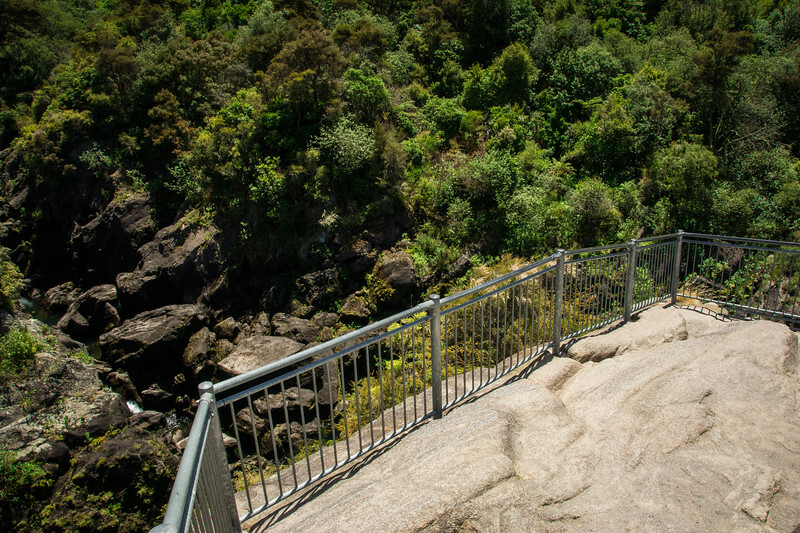 There are a couple of levels to the platform, so dependent on personal preference you can choose where you want to watch the Aratiatia Dam opening. We arrived about 15 minutes prior to the show and had our choice of finding the best viewing point. Fellow visitors continued to arrive while the sirens could be heard indicating the dam was opening in a few minutes (there are multiple sirens at different intervals to give you notice of the imminent opening). The moment the dam started to open the floodgates literally opened! I am not sure what any of us were really expecting but the first few minutes are quite surreal as the water slowly fills the first pool close to the dam. 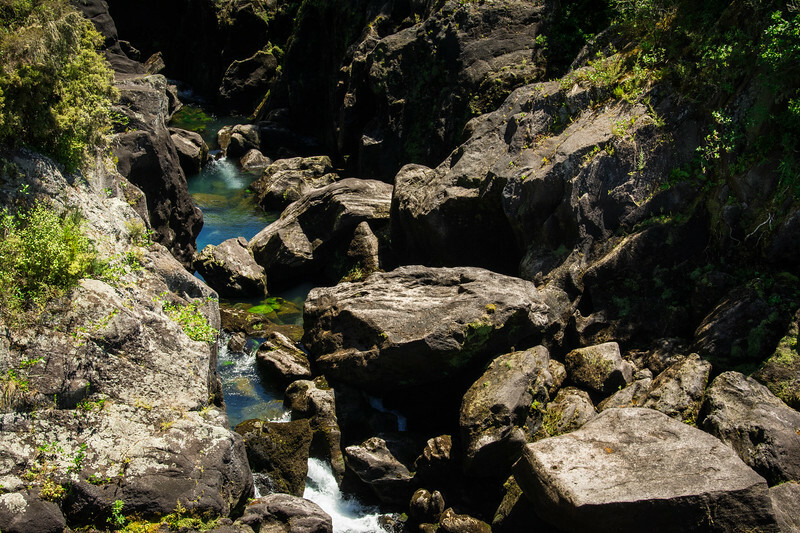 However, the moment the water spills over into the gorge, it begins rushing through with nothing in its way to stop the Waikato River from flooding. The waves crash through the gorge like a Formula 1 car zipping through a chicane at high-speed. The dam gates are left open for 15 minutes during which the gorge is completely flooded and in both directions, a sight of white foam can be seen as the powerful surge continues to drive through the canyon into the calmer waters further downstream. Although we didn’t stay until the water levels receded following the closing of the dam, it’s interesting to see how very different it can be after a few minutes of 80,000 liters of water passing through. 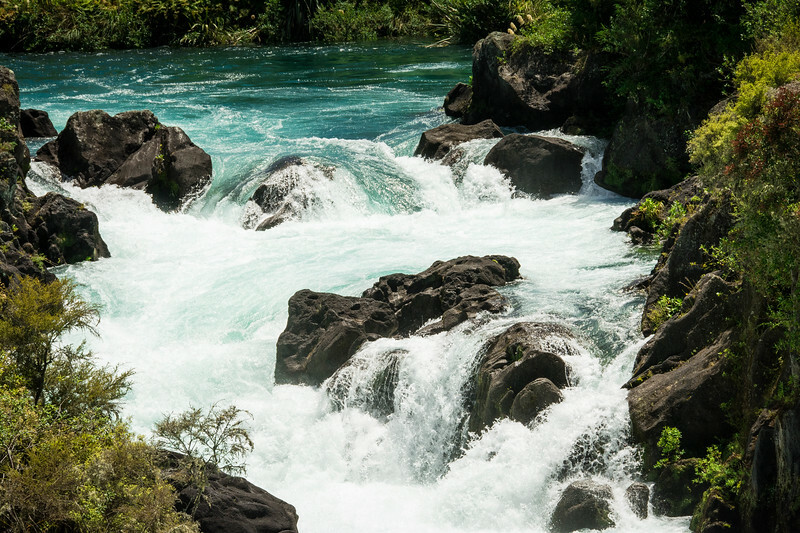 If you are looking for things to do around Lake Taupo, it’s inevitable that Huka Falls will be at the top of your priority list given that it’s New Zealand’s most popular attraction. 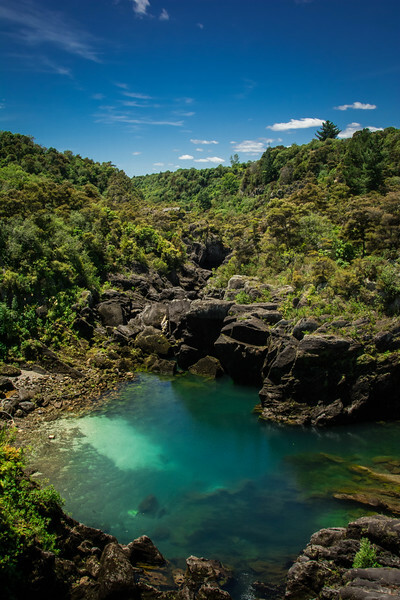 Be prepared to arrange your itinerary so that you can experience at least one opening of the Aratiatia Dam because the views through the gorge are some of the most spectacular throughout the North Island. We enjoyed relaxing at the overlook while capturing some great pictures and videos of this experience. We were able to share some live footage of the dam opening to our followers on Instagram and Facebook and I’m sure we will make a return trip here the next time we visit New Zealand. The best part of this attraction – it’s FREE! Previous articlePearl Harbor Memorial Tour – Why Is It the Best Attraction? 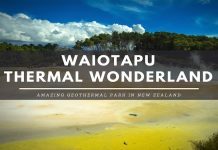 Why Waiotapu Thermal Wonderland Is an Amazing Attraction? 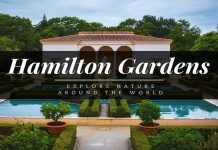 Hamilton Gardens New Zealand – How to Enjoy the Beauty of Nature? 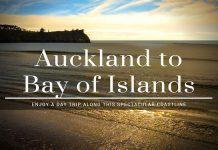 How to Enjoy the Drive from Auckland to Bay of Islands? 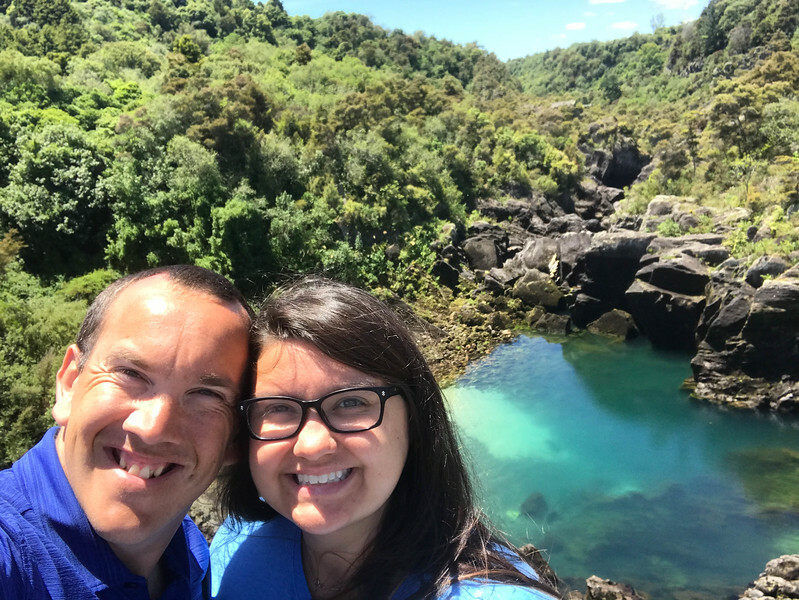 I am a kiwi born and breed and have never even heard of this place – Love to see my own country from a outsider’s perspective and rest assured this will be a top-stop on my next trip down to Taupo! Thanks for sharing! I visit this Waikato River but your image really impressive. with your images location looking more amazing. I actually spend very little time finding deals! 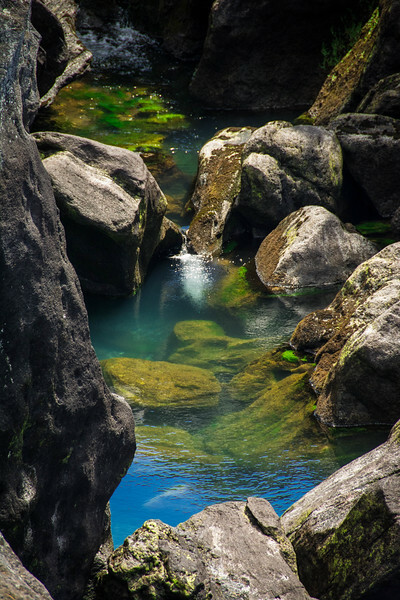 One of the best river i`ve ever read about!